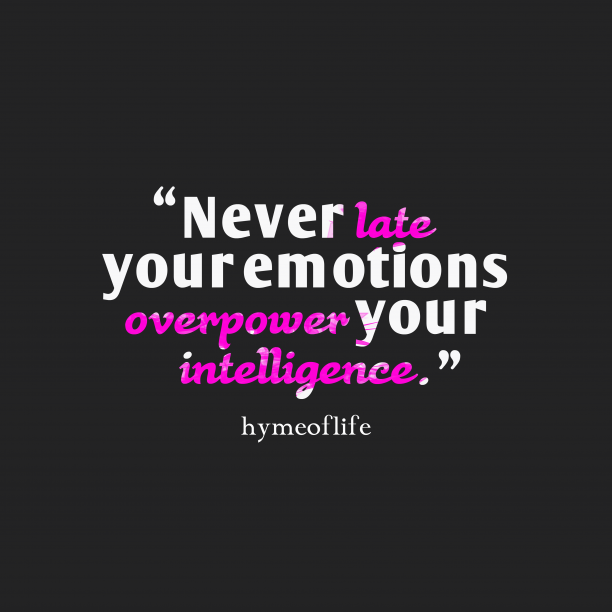 19. hymeoflife quote about intelligence. 20. 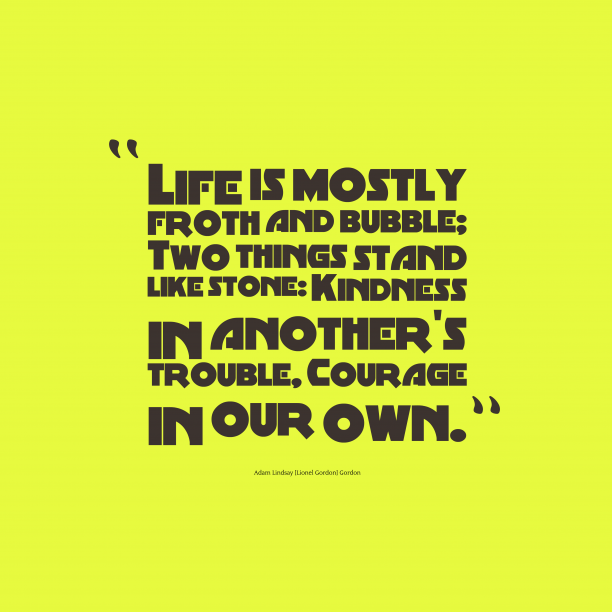 @millionaireDynasti quote about life. 21. 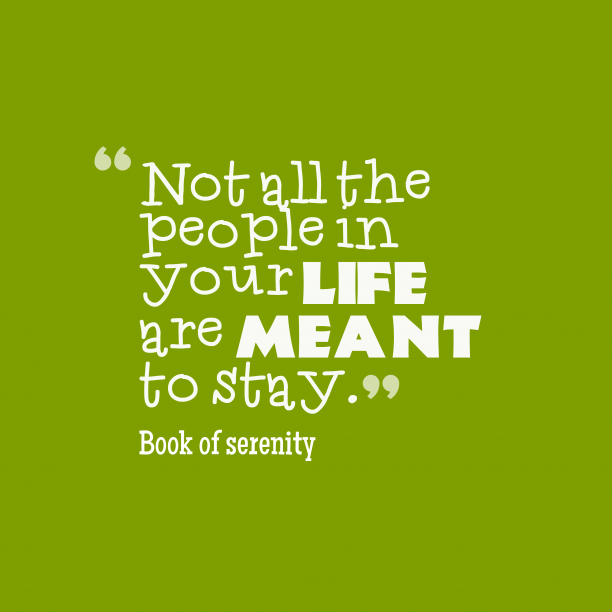 Book of serenity quote about life. 22. 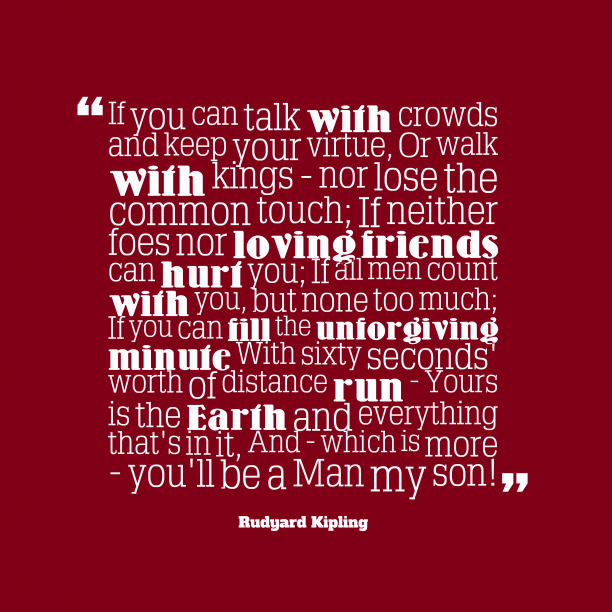 Rudyard Kipling quote about life. 23. 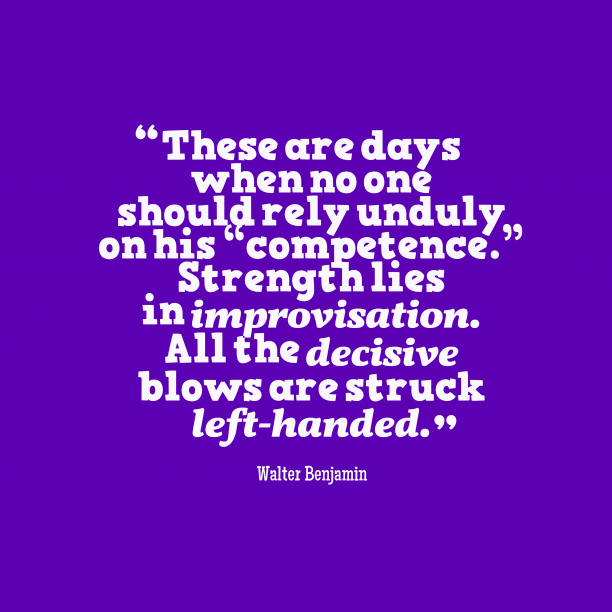 Walter Benjamin quote about life. 24. 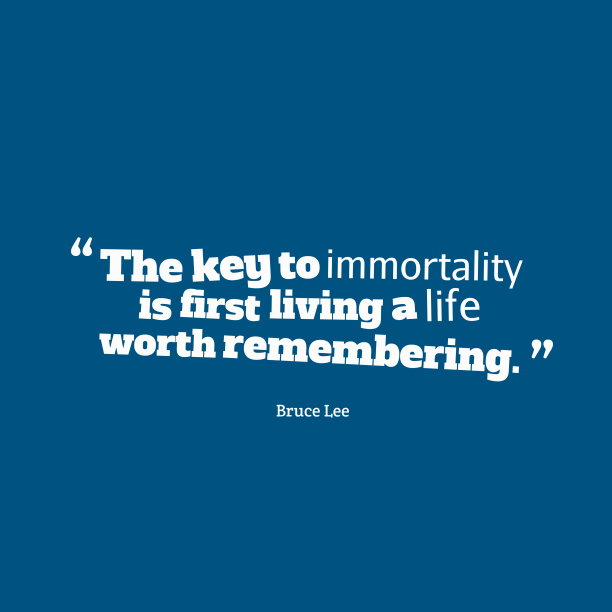 Bruce Lee quote about life. 25. 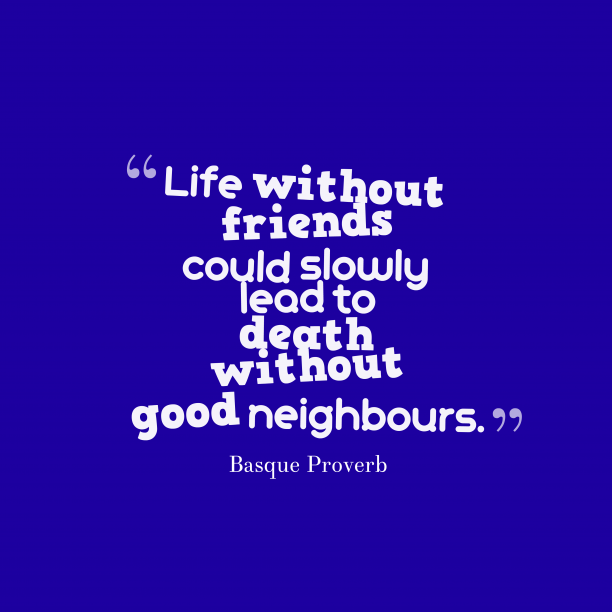 Basque wisdom about life. 26. 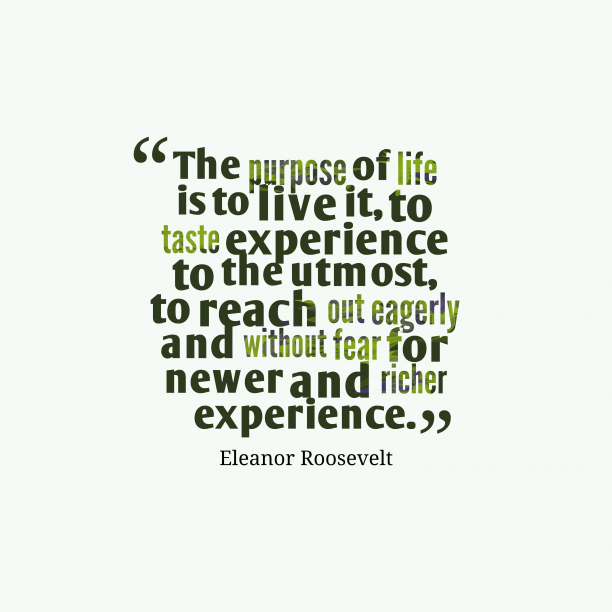 Eleanor Roosevelt quote about life. 27. 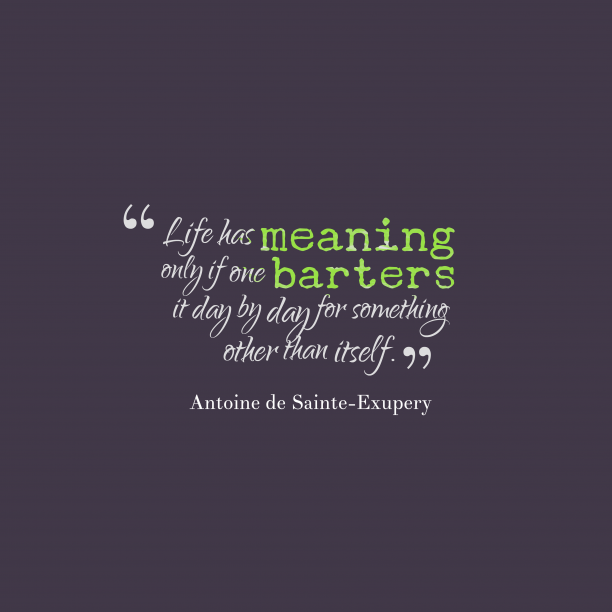 Antoine de Sainte-Exupery quote about life. 28. 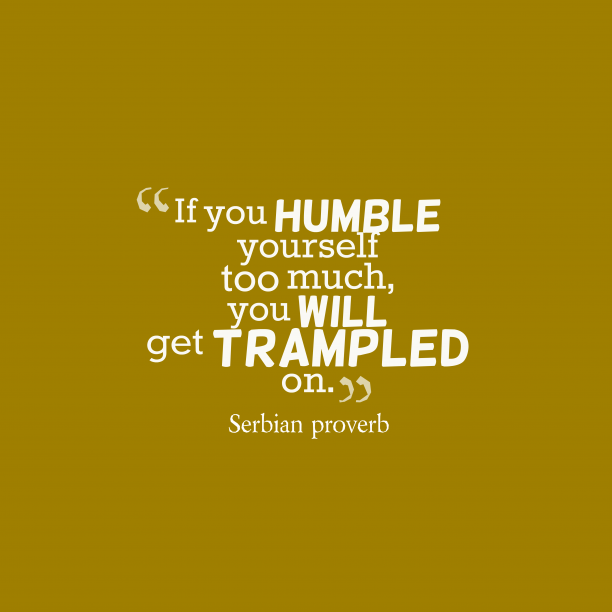 Serbian wisdom about life. 29. 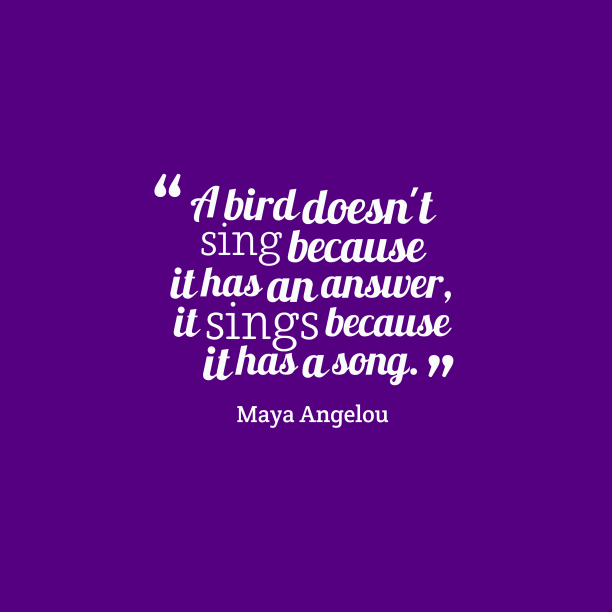 Maya Angelou quote about life. 30. 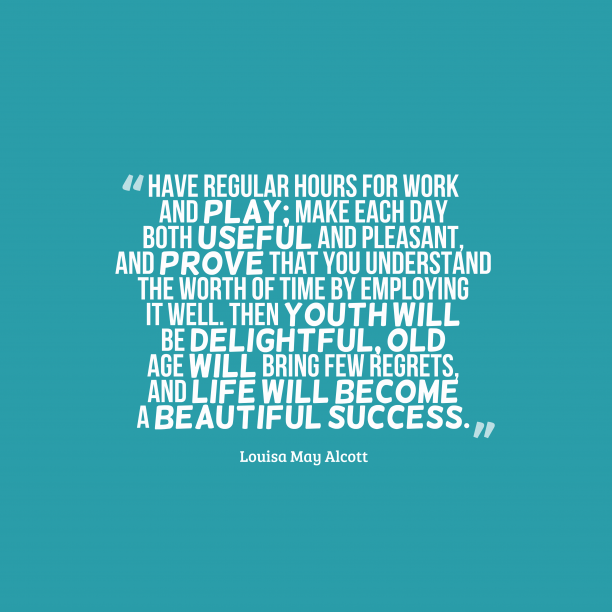 Louisa May Alcott quote about life. 31. 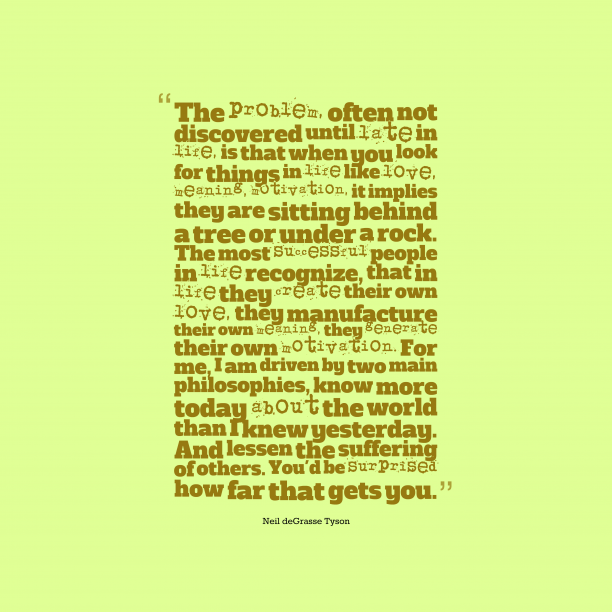 Adam Lindsay [Lionel Gordon] Gordon quote about life. 32. Helen Hunt, M.A. 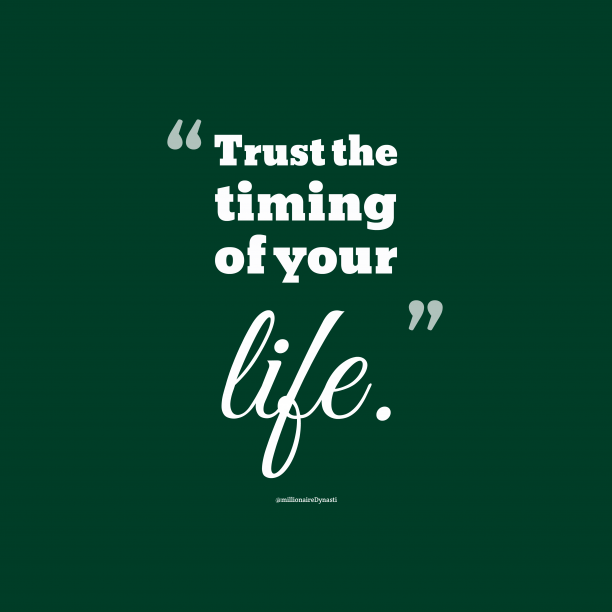 quote about life. 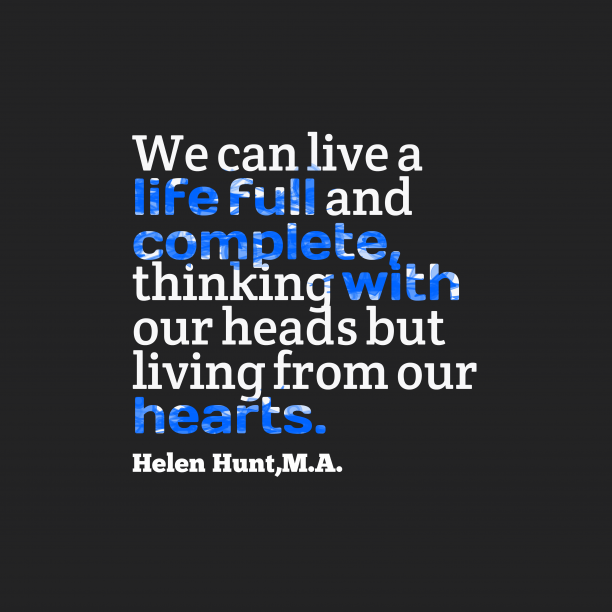 "We can live a life full and complete, thinking with our heads but living from our hearts." by Helen Hunt M.A. 33. 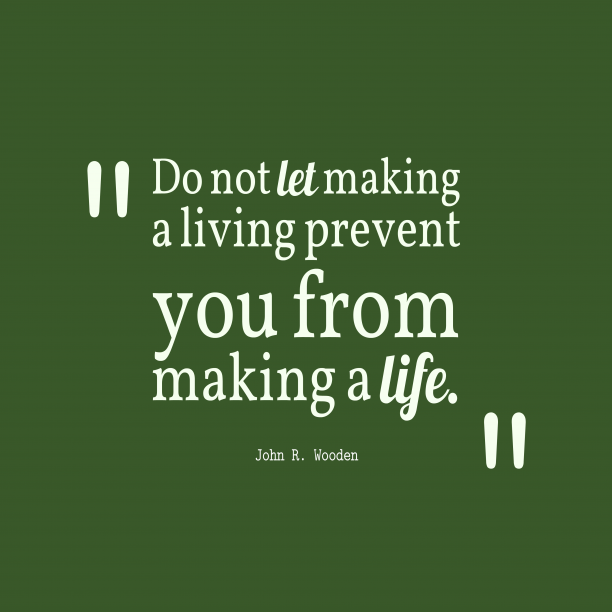 John R. Wooden quote about life. 34. 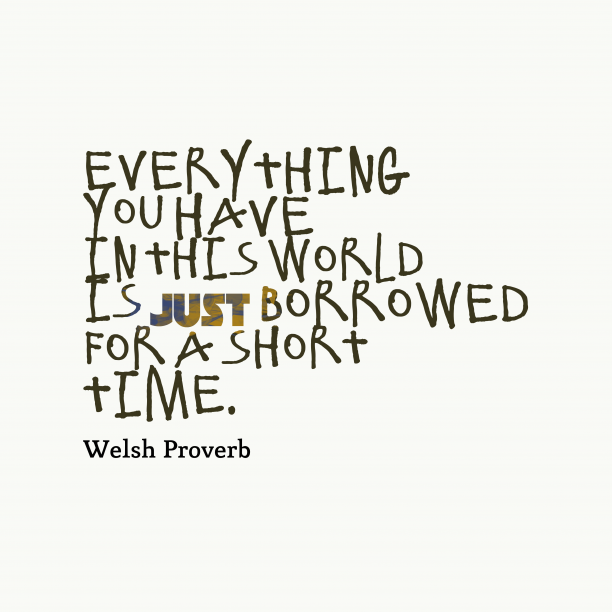 Welsh wisdom about life. 35. 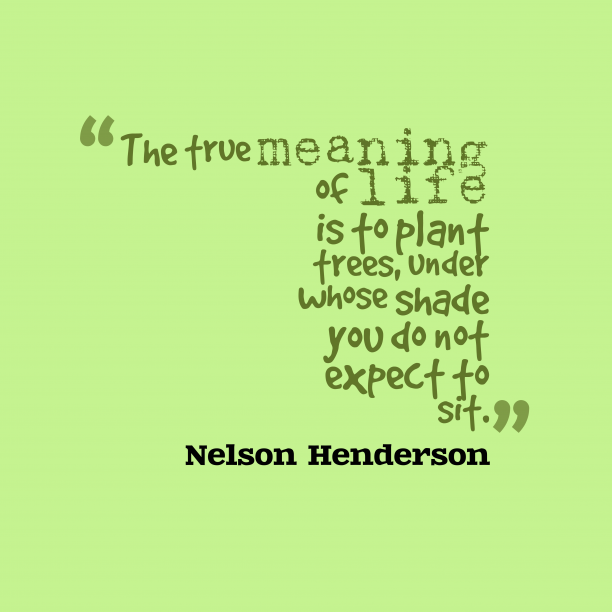 Nelson Henderson quote about life. 36. Neil deGrasse Tyson quote about life.